Easter in Finland is an exciting mix of flavours, history and traditions. The religious roots of the Christian feast are still visible today. Besides celebrating the resurrection of Jesus, Easter in Finland is all about welcoming the long-awaited spring after the dark and cold winter months. It’s often considered as planting the seeds for happiness and health for the approaching summer season. For many Finns, Easter also means a break from the hectic life in the middle of the spring. In Finland, Good Friday and Easter Monday are public holidays, and many families take the opportunity to spend the long weekend away. 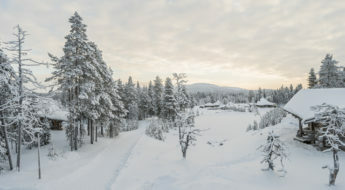 Surprisingly, quite often they travel to Lapland to see snow one last time before the summer. On public holidays, the banks and offices in Finland are closed, and they might also affect on the opening hours of supermarkets throughout the country. The Holy Week starts on Palm Sunday, palmusunnuntai, which also means the beginning of the traditions – like the little Easter witches arriving at your doorstep. Decorating willow twigs with colourful feathers and other pretty embellishments date back to early Christian days. 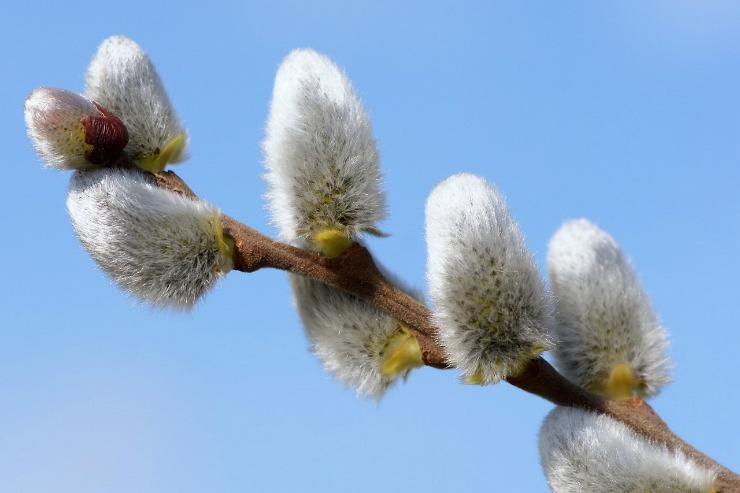 Willow is the only plant flourishing at the time of Easter, and it’s considered as the northern equivalent for palms that were laid down when Jesus entered Jerusalem. To this day, many Finns cut willow twigs and place them in a vase as a sign of spring. Decorating them is left for children. With their spell, the little Easter witches are wishing you a healthy year. As an exchange for the decorative twig, they are expecting a little treat from you, like an Easter egg, chocolate or a coin. The tradition derives from the times when evil spirits and witches were thought to wander around the streets doing mischief before Easter. Growing grass, rairuoho, in shallow dishes symbolises the arrival of the spring. 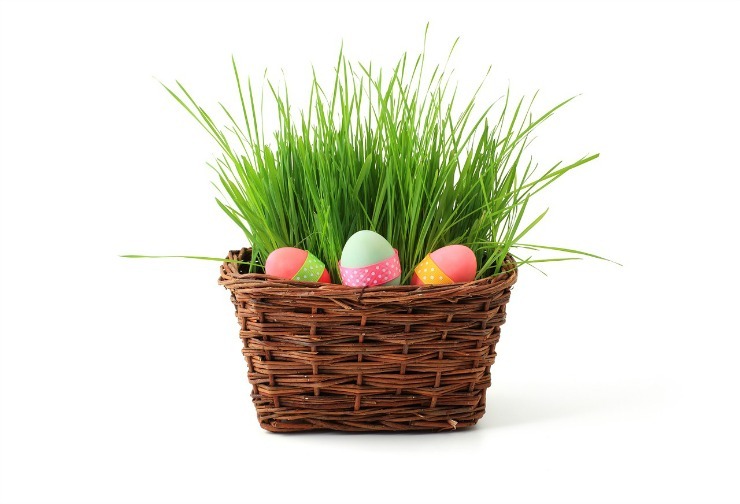 Once the grass is long enough, children place painted Easter eggs and other decorative items, like Easter bunnies and chicks, standing on the grass. 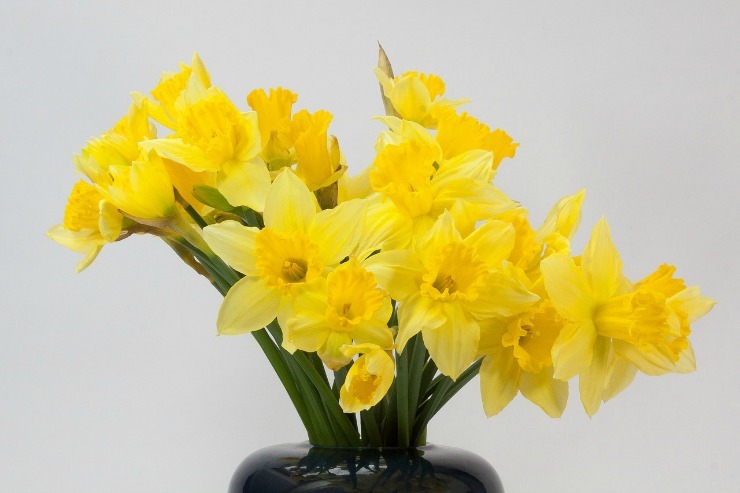 Adults prefer placing yellow daffodils on vases to celebrate the spring. Back in the day, bonfires were ignited on Holy Saturday to keep away the mischieving witches and evil spirits. It was believed that the smoke and sparks prevent the witches harming people, so the more there was smoke and sparks, the better. The bonfire tradition still exists to some extent, mostly in western parts of Finland. Even if many old traditions still belong to Easter in Finland, some of them are long forgotten. And it’s not a bad thing. A long time ago, in Ostrobothnia children used to be whipped on Good Friday to remember how Jesus suffered. Some traditions are indeed better to disappear. Mämmi – Treaty or creepy? 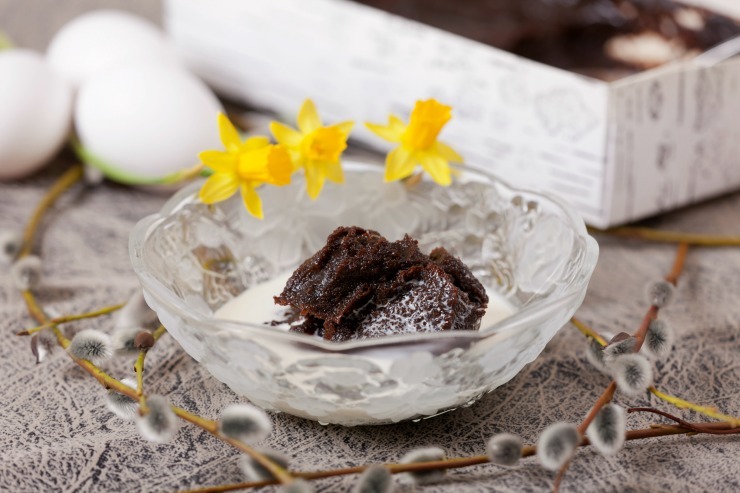 The most traditional Easter food, mämmi, divides opinions – not only among foreigners but also Finnish people. Even if mämmi is a dessert, it needs to be mentioned first on our little list of Easter delicacies. It’s that special. Dark brown pudding made of rye flour and powdered malted rye looks anything but appetising. The appearance of this Easter dessert is muddy, sludgy, or even worse – depending on your imagination, but when enjoyed with real cream and sugar, the taste is delicious. 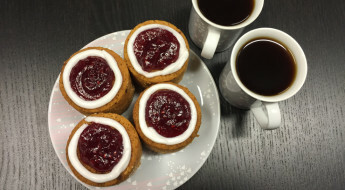 This is why we want to encourage you to taste mämmi when you visit Finland, as you won’t get to taste it anywhere else besides Finland and Sweden. If it helps, close your eyes and enjoy. Mämmi is sold in grocery stores all over Finland, but only around Easter. You won’t be able to find it any other time (or at least it will be extremely difficult). Paskha. Pascha. Pashka. Pasha. It all means the same. Pasha is a traditional Easter dessert that originated in ancient Karelia. It’s a creamy-coloured pudding made of curd cheese, eggs, cream, sugar, and butter. Almonds, raisins, candied fruits and cinnamon are often used for seasoning. When prepared correctly, pasha pudding is a full-fat, sweet and extremely energy-rich dessert shaped as a truncated pyramid. Even if they are delicious, Finnish Easter food isn’t just desserts. For some Finnish families, lamb is a rare treat, but on Easter, it’s traditionally the king of the dinner table. Roast lamb is served with mint jelly or sauce. Also, eggs belong to Finnish Easter in many different forms – boiled eggs are enjoyed with dinner, chocolate eggs for dessert and colourful Easter eggs are painted by children for decoration. How does Easter in Finland differ from Easter celebration in your country? And most importantly – would you taste mämmi?